Yes, it is that time of the year again, the time to spread some holiday cheer to your loved ones. Now I know for some folks the holidays are made stressful by the process of shopping for gifts. 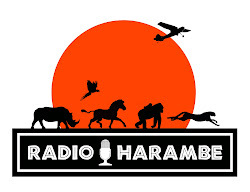 But we here at Jambo Everyone have some great gift ideas for the animal lovers on your list. Over the next few days we will point out some great items sold by conservation organizations which helps to fund their good work. And if you are someone who thinks the holiday season has become too commercial and that the real spirit of the season has been lost under a pile of marketing campaigns, we have some great gift ideas that will not only make your loved ones smile but will also warm your heart because you are doing something to help save endangered species. First on our list is the adoption programs offered by the Dian Fossey Gorilla Fund. There literally is something for everyone here and they make truly special gifts for animal lovers. You can choose to adopt a infant gorilla, orphan, mom and infant pair, adult silverback or even a patrol of anti-poachers, the people on the front lines of the fight to save these magnificent creatures! You can spend anywhere from $40 and each package comes with a variety of different items including adoption certificates, window stickers and the like. 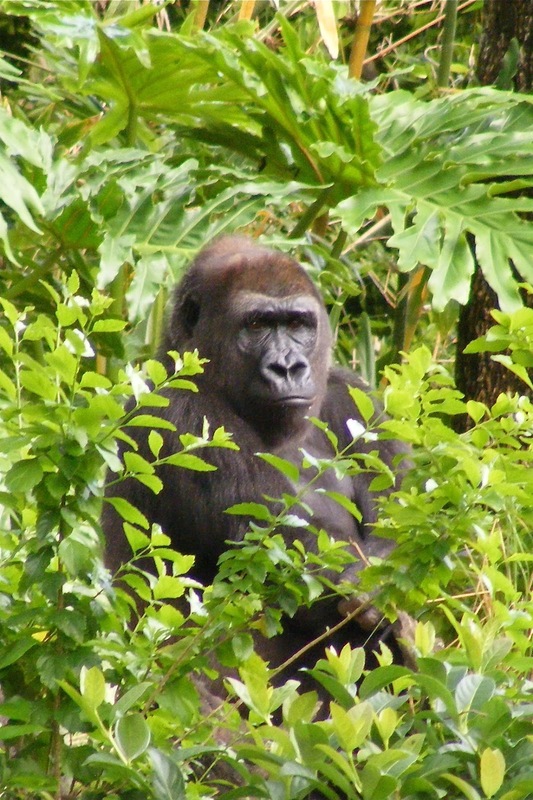 But what is even cooler is that the adoption packages keep you informed on the work of the Dian Fossey Gorilla Fund, so all year long your loved ones are reminded of how special your gift really is! 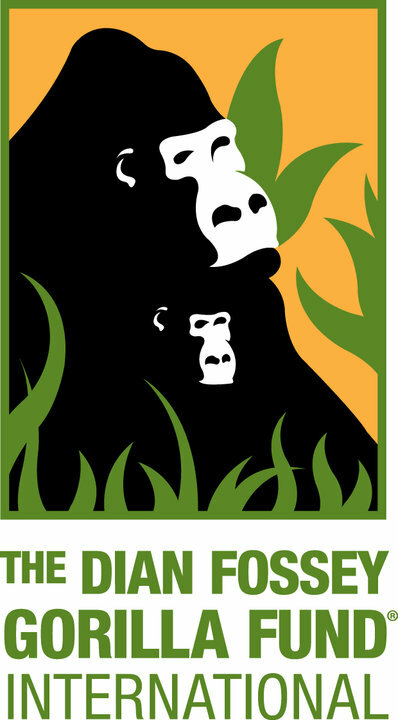 So follow this link directly to the adoption page on the Dina Fossey Gorilla Fund website. Or, you can explore more about any of our conservation partners by going to our Conservation Effort.